we’ve been providing since the day we opened. 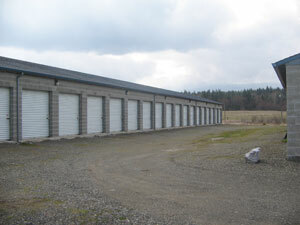 We provide pricing options that are the most competitive in the storage industry. easily accessible and we have on-site moving and storage materials available. facility. We offer 24 hour access and an onsite manager on duty six days a week. our superior service for 20 more!